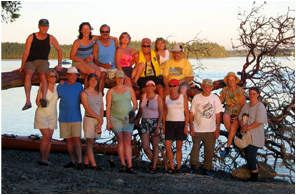 We’re a mix of men and women over the age of 21, both singles and couples, skiers and non-skiers alike, offering opportunities to meet, mingle and become active in events to fit your interests. 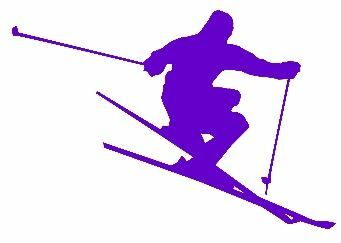 If you like to ski and/or participate in other snow sports, you are in the right place. 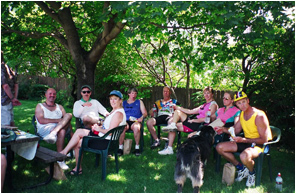 Skihawks members not only ski, snowshoe and play in the snow in the winter, but also organize and participate in day hiking, kayaking, and biking in spring, summer and fall. 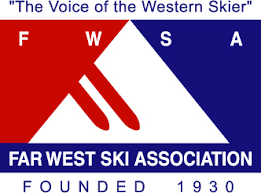 Our members enjoy all the benefits of Far West Ski Association, including three Snowsport Trips a year (North American, International and a mini-North American trip) and a number of Value Adventure Trips a year (typically a cruise, dive trip and summer mountain excursion). 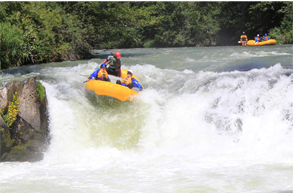 An annual ski trip, plus regular membership and social meetings, a summer picnic and winter holiday dinner and dance serve as a framework for our calendar. The rest of what we do in a given year focuses on what the members choose to organize.